Espadrilles are the perfect shoes for hot summer days and balmy summer nights. 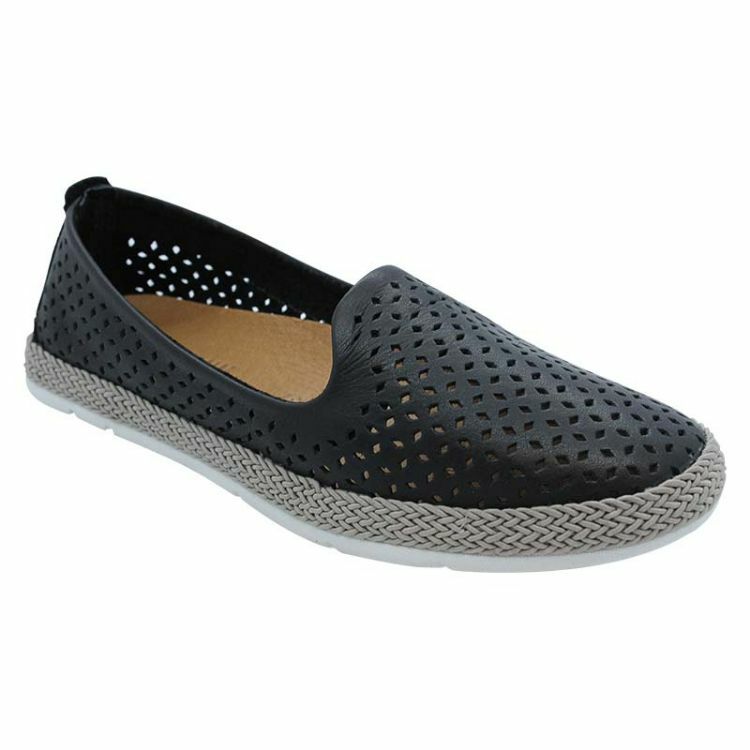 Offering protection for your feet, whilst still allowing the air to circulate, there is no better shoe to take on vacation. Peppa combines all the practical benefits of an espadrille with the style of a leather pump. We love the simple fretwork of the leather, and the supple, easy, slip on style means you’ll never have to waste time buckling sandals again!